Tyro Vega Mailbox 100% 2mm Marine Grade (AISI 316) Stainless Steel - high security locking with keys. Wall Fixing included. 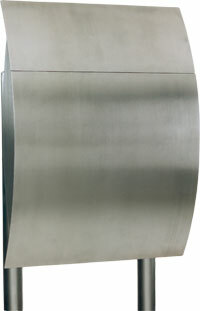 Tyro Capella Mailbox 100% 2mm Marine Grade (AISI 316) Stainless Steel - high security locking with keys. Wall Fixing included. Tyro Arcturus Mailbox 100% 2mm Marine Grade (AISI 316) Stainless. 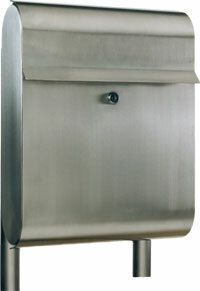 Tyro Antares Mailbox 100% 2mm Marine Grade (AISI 316) Stainless Steel - high security locking with keys. Wall Fixing included. Roll your pointer over the product to view dimensions.